High-quality drinking water, swimming pool water and environmentally compatible industrial waste water require high precision and reliability in all components of the water circuit, for monitoring and adjusting the water quality. 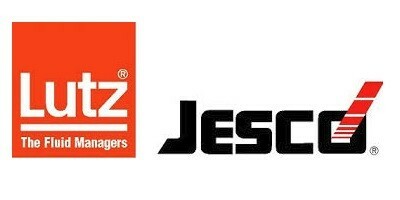 For 60 years, Lutz-Jesco has acquired an outstanding reputation for the development, production and worldwide installation of these components. Our company has for many years represented innovative solutions for swimming pool water/drinking water disinfection and urban waste water treatment.